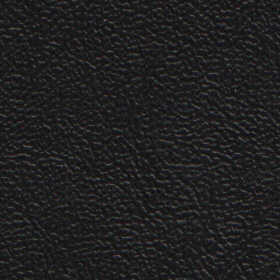 ACG Triumph coarse (1290) Grain - Black Vinyl A very good match for a difficult to find vinyl. I love it so much it is the background to my website! ASF Triumph smooth (Stag) Grain - Black Vinyl A good match to the grain and shine on the original interior panels. 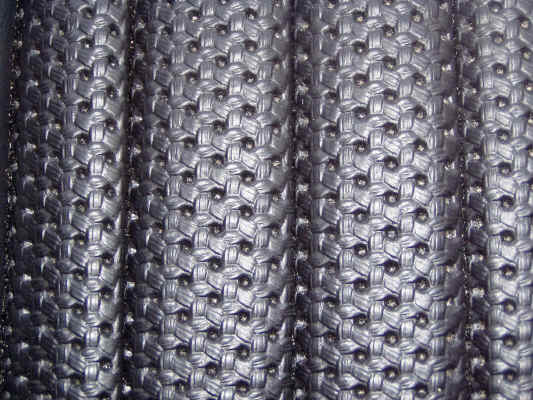 ABW Basketweave - Black Vinyl Often used for flute panels, as shown here, and other inserts. Made from ASF vinyl which then has the pattern pressed into it. Just click to tell me which vinyls you are interested in! Only black vinyl? Coloured piping? How about leather? I'm happy to make trim in other colours and will work with you to find a colour that you like. Coloured vinyls are more expensive and are more likely to be discontinued. This makes it a good idea to buy all your coloured vinyl trim in one order. I can then work out a personalised quote for your trim. Email me outlining what colours and items you are interested in and we can get the ball rolling! Adding coloured piping adds a touch of individuality to your trim without breaking the bank. Let me know what vinyl and piping combination you are thinking of and I can give you some samples and prices. I am working on leather trim right now. 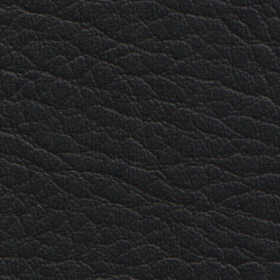 I plan to offer a standard black product from early 2008. BUT we will also be able to create bespoke trim. Park Lane Classics actually make our own trim - we're not just middlemen. Let me know what you REALLY want and I will soon be able to give you samples and prices. Click to tell me what you REALLY want!